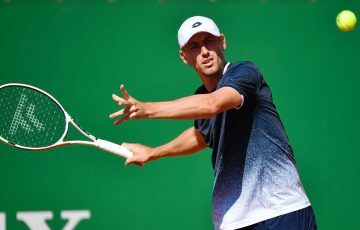 World No.307 Benjamin Mitchell will head to Western Australia this weekend to begin the defense of his title at the Cliffs Esperance Tennis International. 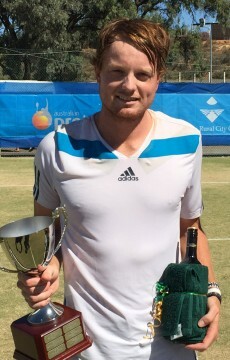 World No.307 Benjamin Mitchell (Gold Coast, Qld) will travel to Western Australia this weekend to defend his title at the Cliffs Esperance Tennis International, at Esperance Tennis Club from 29 September – 7 October 2012. 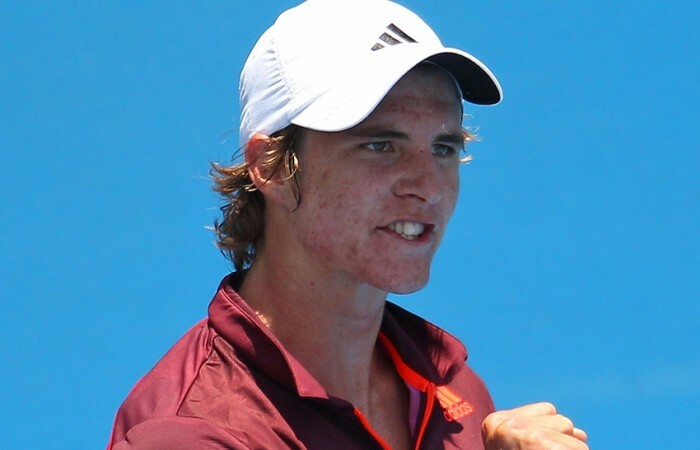 The 19-year-old Mitchell, who won four Futures titles in 2011, will be joined at the event by some of this season’s Australian Pro Tour winners including Luke Saville (Barmera, SA), who hit a career high ranking of 409 this week, Matthew Barton (Manly, NSW) and Alex Bolt (Murray Bridge, SA). 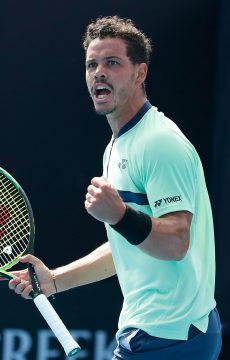 Two-time junior doubles Grand Slam champion and world No.5 junior Nick Kyrgios (Watson, ACT) is also expected to travel to the west. Players from India, Israel and the USA will make up the international contingent in the men’s draw. 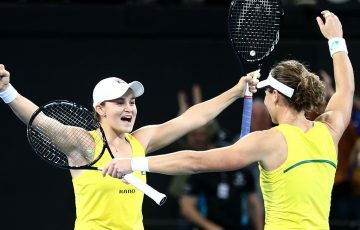 In the women’s field, 16-year-old Ashleigh Barty (Springfield, Qld) will return to the Australian tour for the first time since March. 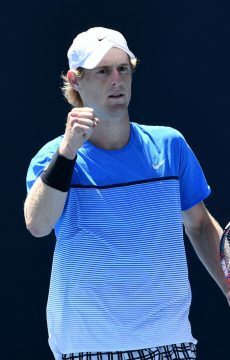 The ITF Pro Circuit event will welcome the world No.249 with open arms, who has spent the past couple of weeks training in Melbourne. 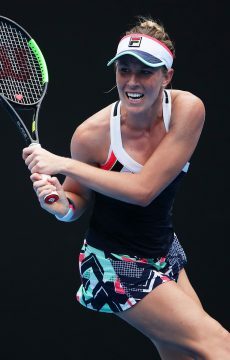 World No.119 Olivia Rogowska (St Kilda, Vic) and world No.170 Sacha Jones (Melbourne, Vic) are also confirmed to play while Western Australia’s Bojana Bobusic (Perth, WA) and Storm Sanders (Safety Bay, WA) will fly the flag for their home state when they contest the main and qualifying draws respectively. 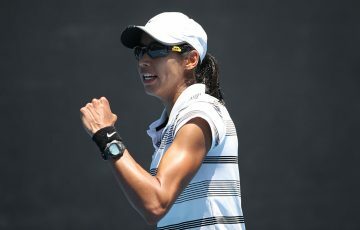 Akiko Omae, Risa Ozaki and Chiaki Okadaue from Japan and Victoria Larriere and Alize Lim from France are just some of the international competitors planning to compete in the women’s event. Ahead of the event, tournament director Rick Arthur spoke of his excitement to welcome some of Australia’s top players to the state and to the coastal town of Esperance. 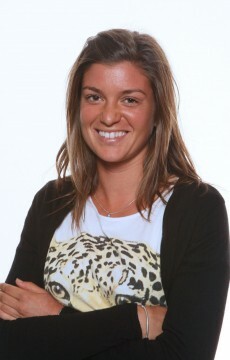 “It’s a fantastic opportunity to have a group of world-class players to the Cliffs Esperance Tennis International. 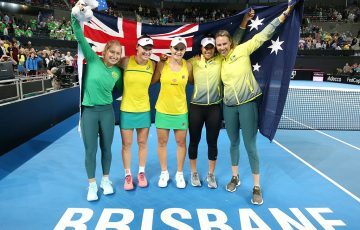 The event, now in its fourth year, goes from strength to strength and this year promises to be one of the best ever,” he said. 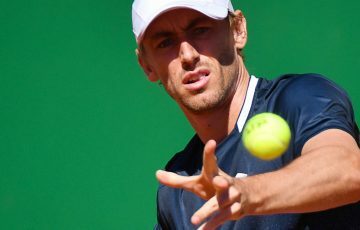 Qualifying begins on Saturday for the men and on Sunday for the women with the main draw to commence on Tuesday. 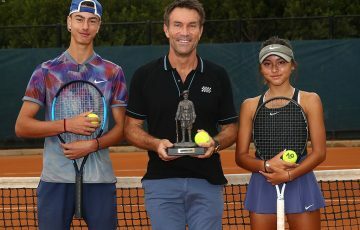 The Cliffs Esperance Tennis International is part of the 2012 Australian Pro Tour, a series of professional tennis events that bridge junior events and the ATP/WTA Tour, providing an opportunity for players to earn their first world ranking points.